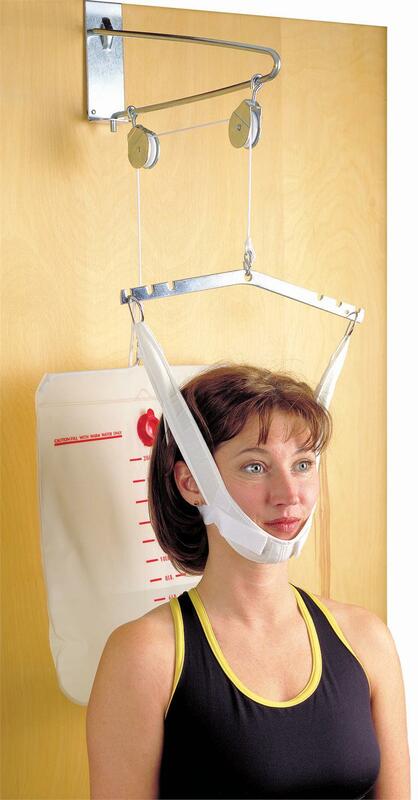 Heavy-duty head halter with metal support and self-attaching closures. Head halter is machine washable and "one size fits all". Double-sealed water bag and S hook.